Before my injury I had a plan for 2017. It was a good plan that was going to change the direction of my blog. My first year of blogging was about me. About refinding me in amongst the chaos of three little monkeys. In the last year I found me and more. I learned about being flexible with myself and my running goals, which so often resulted in me incorporating the monkeys into my sessions. Out of this came my plan. This year I will be seeking exercise endorphins for both me and the monkeys. I will be exercising with them throughout the year. But still setting personal goals that are just for me. Because sometimes you still need to run away. Mental health is big news at the minute. Not just the mental health of adults but also that of children and young people. I heard a shocking statistic this week that 3 out of every 30 children will develop a mental illness. Early signs of which will first present themselves between the ages of 5 and 15. As a mother and someone who has struggled with her own mental health since her teens, I cannot ignore this statistic. As parents our first instincts are to protect them. Shield and shelter them from the evils in this world. In the hope they will always be happy. Mental health is so much more complicated than that. I realise now that good mental health is about finding a good balance between happy and sad. To promote good mental health in the monkeys my job is to help them accept and manage the sad days. If I am having a bad day, I try to explain this to the older monkeys. I tell them I am going out for a run (when I can) to help me feel better. 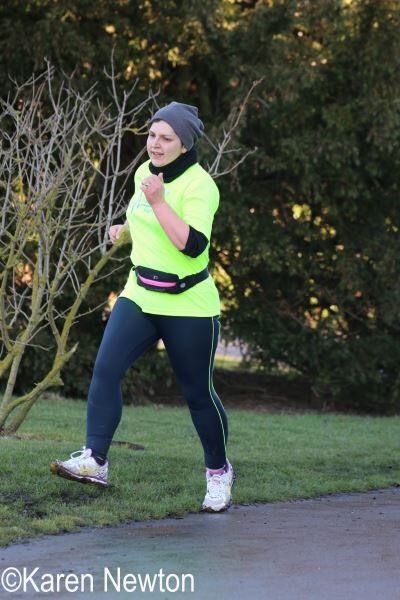 In turn I hope to encourage a healthy attitude to exercise and how it can help them feel good in themselves. With the above in mind, my goals this year will include signing up for some family runs. 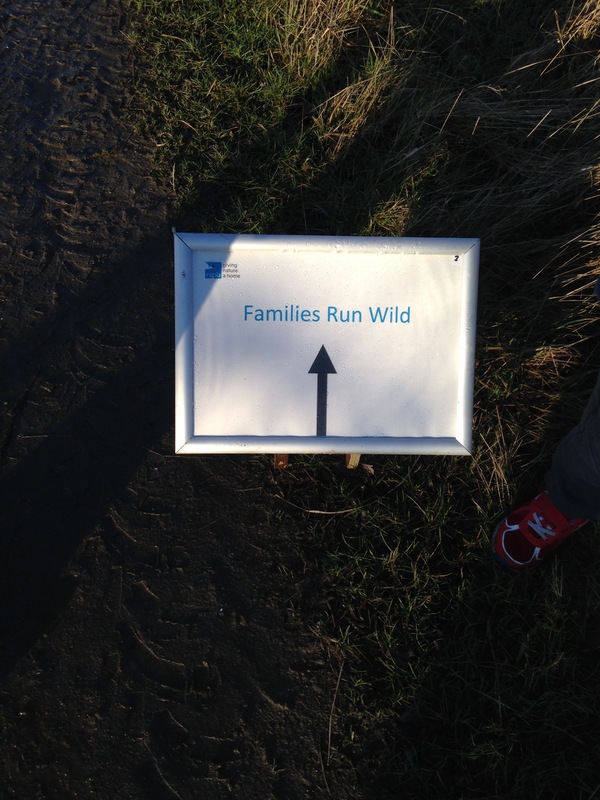 We have already taken part in a monthly family run this year (before my injury). 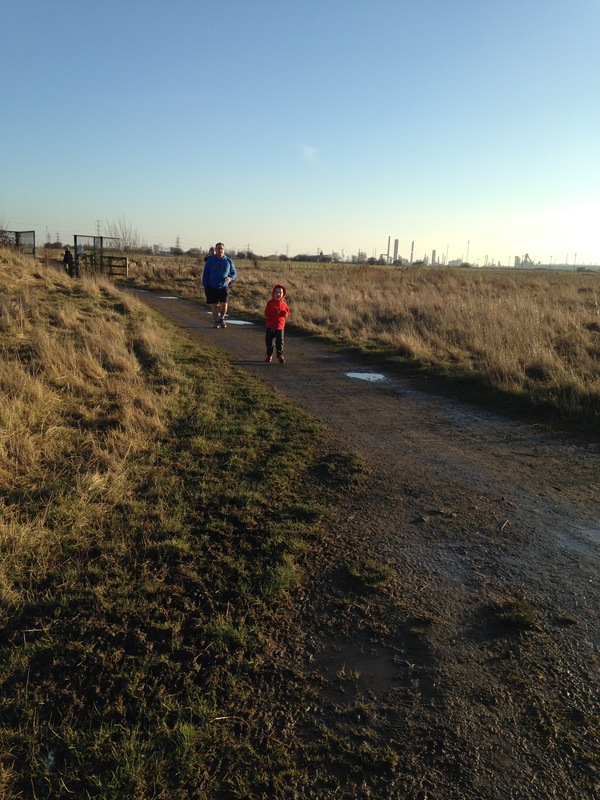 There will be more Park runs (eventually) and some organised races too. Top is desperate for some of his own running bling after I got Race for Life dog tags last year. Seeing me taking part in my races last year has really given the older monkeys a thirst for event races. Seeing my sister and I run into the Riverside Stadium last year or speeding (more trundling) through the mud in any one of my trail races. The monkeys love the mud. Even little Miss gets excited every time I have my running kit on because she knows she’s going for a zoom (trundle) around the park. I am even considering a proper fit for purpose running buggy! All of the above is positive and good, however, to make it happen I know I still need to make time to run only for me. The plan had been to improve my 5k time and add in some 10k races. 10k means longer away from them all. A good head clearer when they are driving you crazy. Running together is all well and good, but often mobilising them all and getting out is hard work and stressful (Quick monkeys change of plan). The total joy of lacing up and setting off alone cannot be underestimated. There will always be days when the relentless nature of parenting will suffocate you. Those are the days you need to run away. To clear your head and have a few straight and complete thoughts, before coming back stronger. I may be injured and unable to run myself but Mr LMR is onboard with this plan. Some of the running away will include 10ks requiring overnight stays for us without monkeys. He is taking responsibility for getting Top and Middle out running whilst I am incapacitated with my foot. I’ll keep you posted with our progress not to mention my slow return to form. Look forward to many a tale of tantrums, failures , successes and triumphs. Wish us luck. ← A plan! There was a plan? What happened? 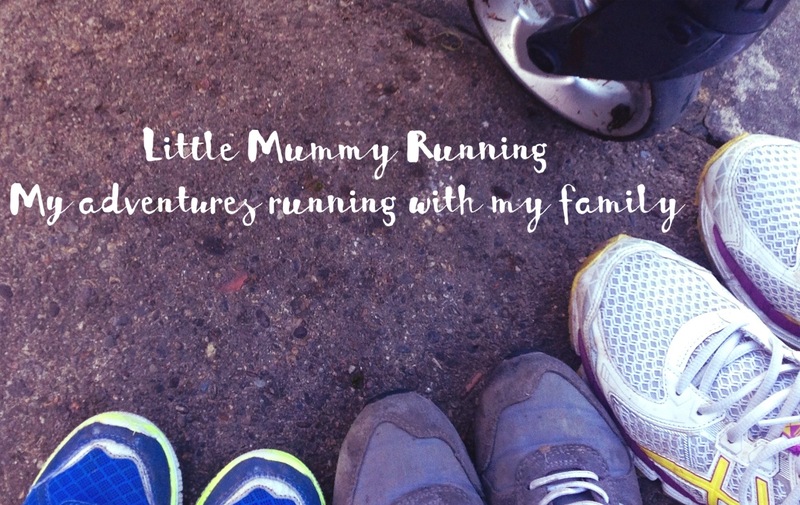 Juliet McGrattan recently posted…Here’s what my kids have to say about exercise. No problem. It landed on my twitter feed at the perfect time to get me motivated to restart my planned goals.